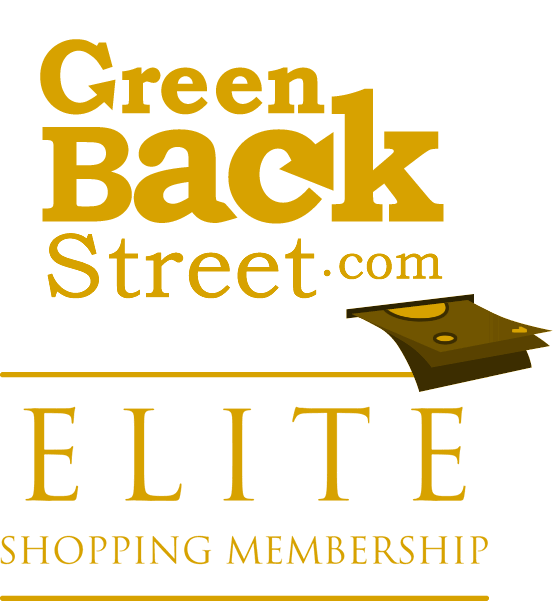 Shop Hayneedle through GreenBackStreet to get a cash back rebate. At Hayneedle.com we are the home and garden experts! We offer the best selection of quality products you'll find anywhere. We carry top of the line furniture, home decor items, lifestyle products, and more all at the lowest prices around. With great features like Bill Me Later, 30-day satisfaction guarantee and dedicated low-cost shipping, Hayneedle.com has become the niche shopping choice for thousands of customers. No cash back for gift card purchases. 7.02% Cash Back: Select furniture item purchase with valid payment. 5.76% Cash Back: Customer makes an online purchase from Hayneedle.com with valid payment. Check out the latest Best-of-Web pricing on great products at Hayneedle! Hayneedle has not yet been reviewed.